Aspect 3 provides purpose-built student apartments in Sheffield designed with everything you need while living away from home. 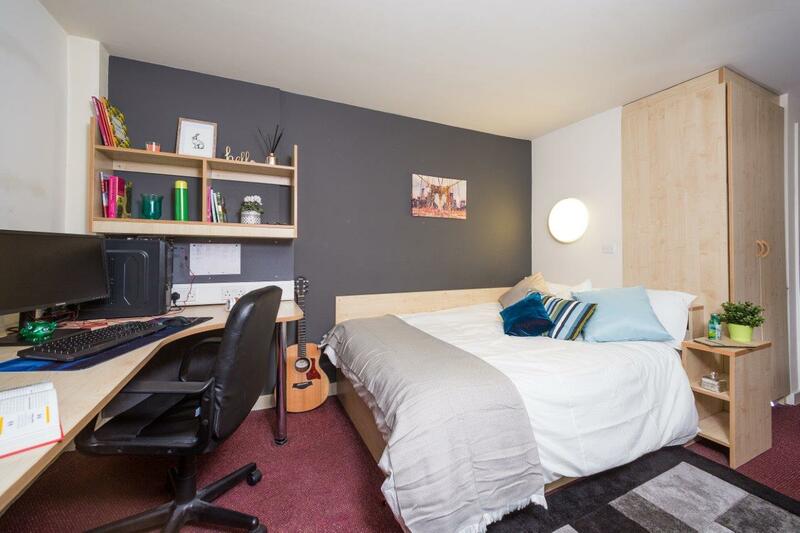 There's a wide range of accommodation, from studio apartments perfect for post-grads wanting their own space to shared apartments with 2, 3, 4 or even 5 bedrooms. We've worked hard to provide all of the little things that make a big difference - like high-speed broadband in the bedrooms, en-suites, cycle storage, 24/7 security, a reception desk to receive and store your parcels, and a communal lounge with a 37" TV, Xbox and pool table. Aspect 3 is ideally placed to get to either of Sheffield's brilliant universities - Sheffield University of Sheffield Hallam. Whether you're an international student coming to the UK for the first time, a fresher or a post-grad, if this sounds like the kind of student accommodation you're looking for in Sheffield city centre, give us a call to find out more. 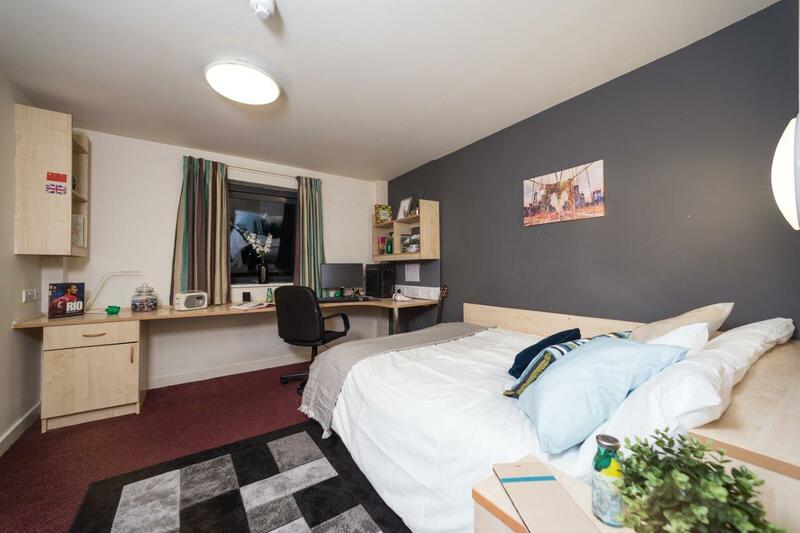 You probably can't afford to live at a hotel while you're studying at one of Sheffield's universities, but what about if you could stay somewhere that felt like one? Our stylish, purpose-built student accommodation also features adapted rooms for those with a disability, cycle storage, a vibrant communal lounge with 37" TV, an Xbox and a pool table, an internet café and an on-site launderette so you don't have to take your washing home at the end of term. Give us a call today to arrange for a tour and find out more details about these fantastic Sheffield student apartments.